It happens sometimes that we have run out of vegetables but still have to prepare something. 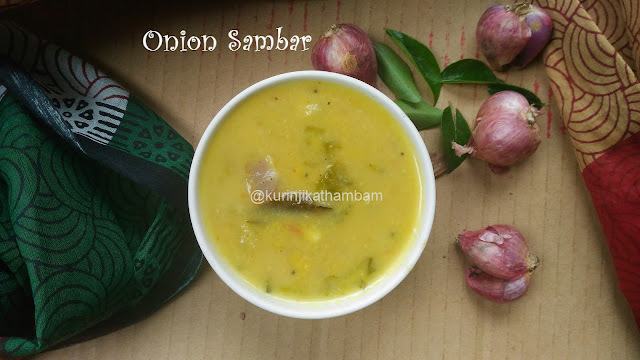 Kongu village Onion Sambar is a healthy recipe just for those difficult situations. Yet there won’t be any compromise in taste. 1. Pressure cook the thur dal with 1 ½ cups of water, turmeric powder and castor oil for 2-3 whistles in a medium flame. (OR) Add thur dal, water, turmeric powder and oil in a vessel. 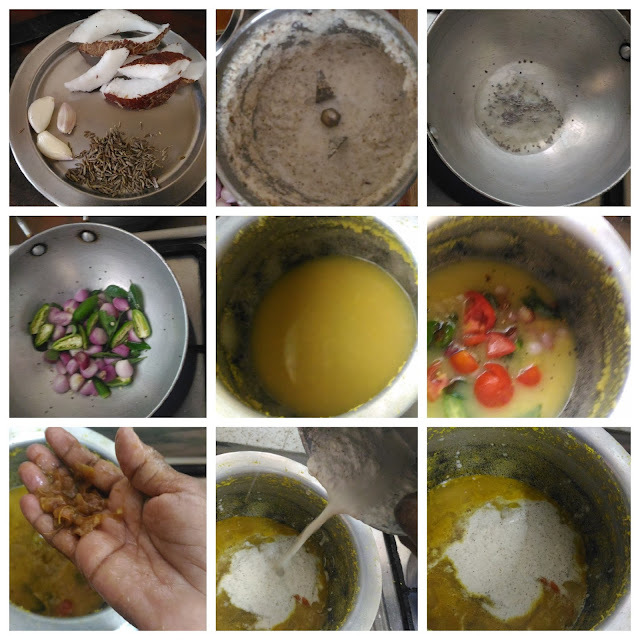 Mix them well and cook in a medium flame till the dal becomes soft. 2. Grind the coconut, cumin seeds and garlic pods into a fine paste using little water in a mixie jar. Keep it aside. 3. 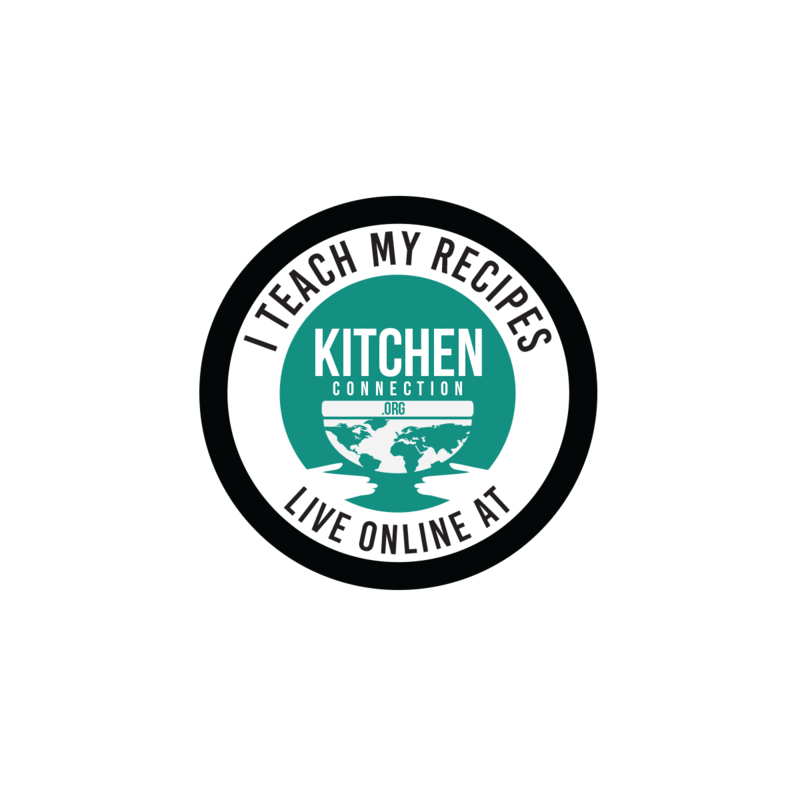 Soak the tamarind in ¼ cup of water for 15 mins. Then extract the juice from the tamarind and keep it aside. 5. Then add curry leaves and green chillies. Sauté till the curry leaves become crisp. 6. Now add the randomly chopped sambar onions. Sauté till the onion becomes translucent. 7. Now pour this temper into the cooked dal (from 1). Add salt and tamarind paste (from 3). Mix them well and cook for 5 more mins. 8. Now add the ground paste (from 2) and mix them well. Cook till the sambar becomes thick. Yummy and tasty Onion Sambar is ready. 1. Use tamarind paste instead of tamarind. 2. If the sambar onion is big, cut it into 2-3 pieces otherwise use it as whole.